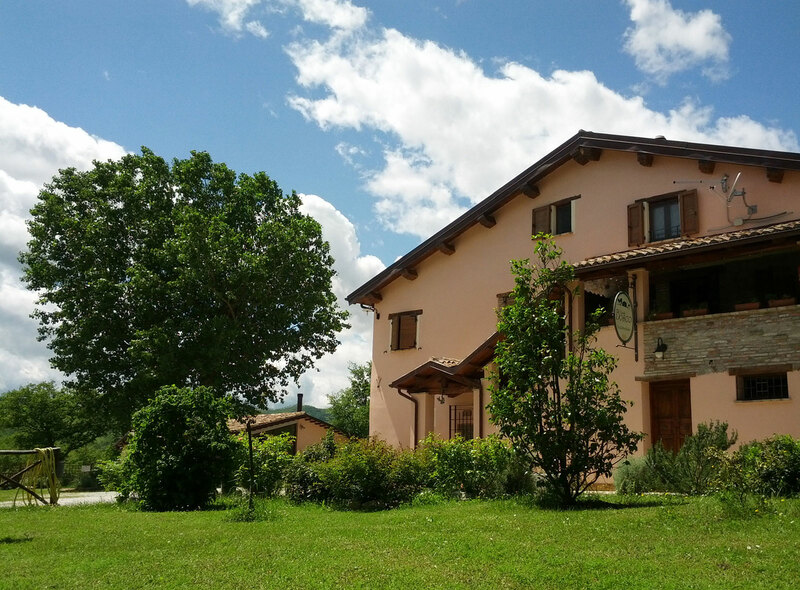 The guesthouse Casale Bosco is situated on the border between Umbria and Marche, the greenest regions of Italy. 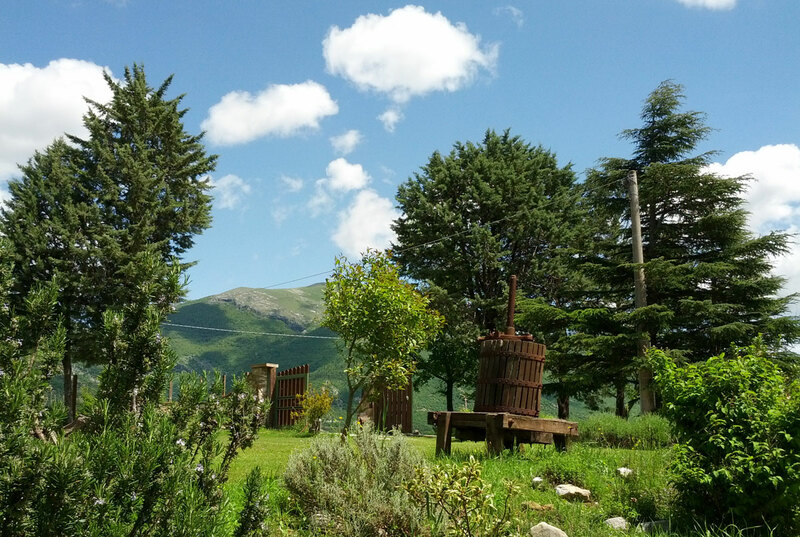 It is located in the regional Park of Cucco Mountain and it is just two km from Costacciaro, a picturesque medieval village founded in the middle of the 13th century. The property consists of a 19th century farmhouse which was used by farmers until the late 50s of last century. The property was restored in the purest Umbrian traditions with roof tails and wooden beams, terra-cotta flooring and exposed stone walls. 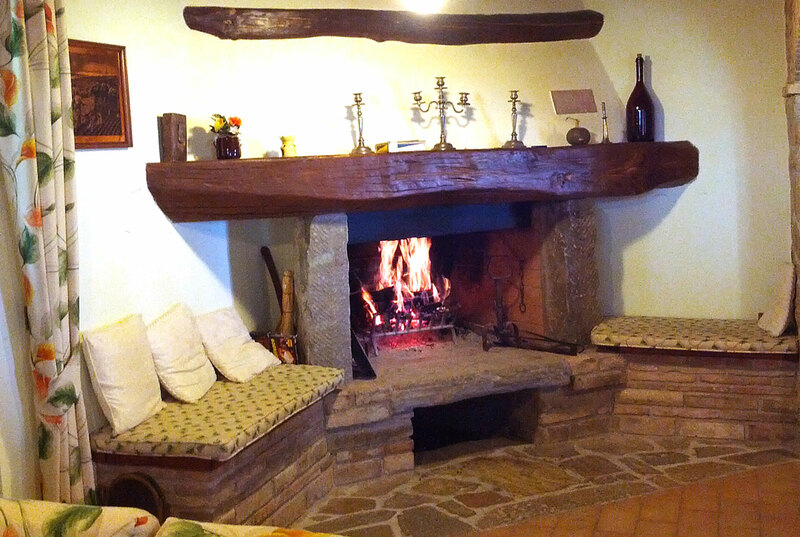 The warm colors of the wood and stones in the rooms create a unique atmosphere that will let you enjoy your stay at any time. According to the natural surroundings, non–toxic materials were chosen to be used. The guests will certainly be surprised by the details inside the house, the old furniture and little rural antiques which belonged to the family that actually lives in the house.